Dr. Nathan Aranson a vascular surgeon at Virginia Mason in Seattle helps us break down some of the high yield questions you can expect to see regarding vascular surgery on the ABSITE. If you have ABSITE tips feel free to send them our way. 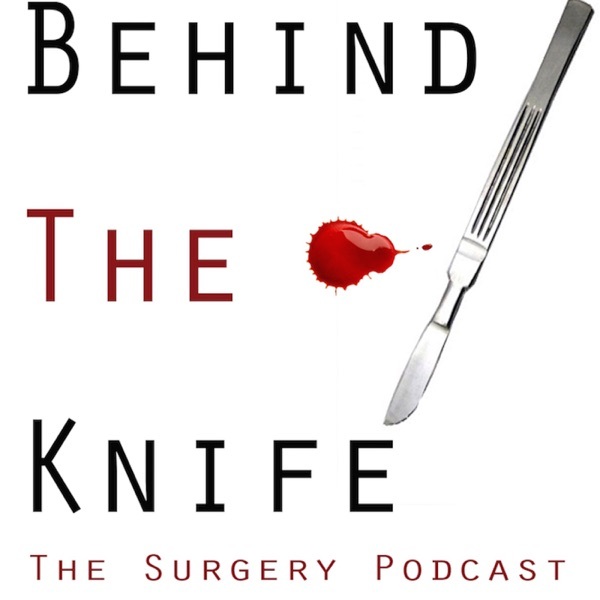 (Kevin@behindtheknife.org) Up next will be some of our basic science topics.